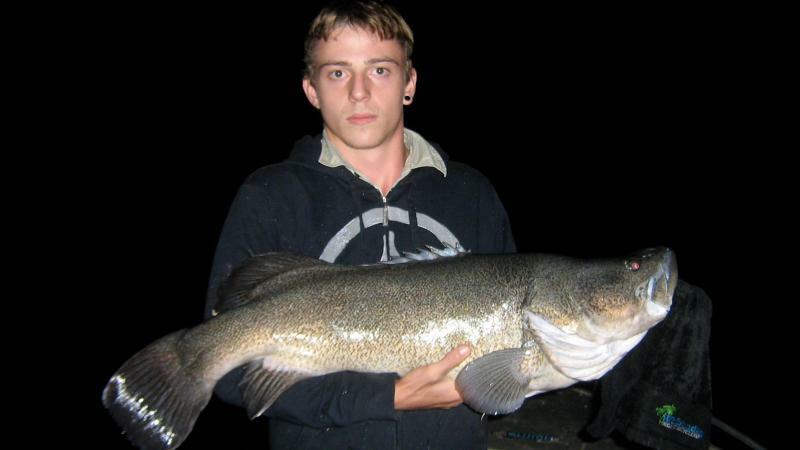 We are without doubt Australia's most unique and premier freshwater fishing destination. This is your lifetime opportunity to battle with Australia's most prestigious freshwater native sports fish. Our 1900 hectare private property provides our clients with 5 impoundments to choose from. The best part is you don't have to choose which one, they're all exclusively yours. 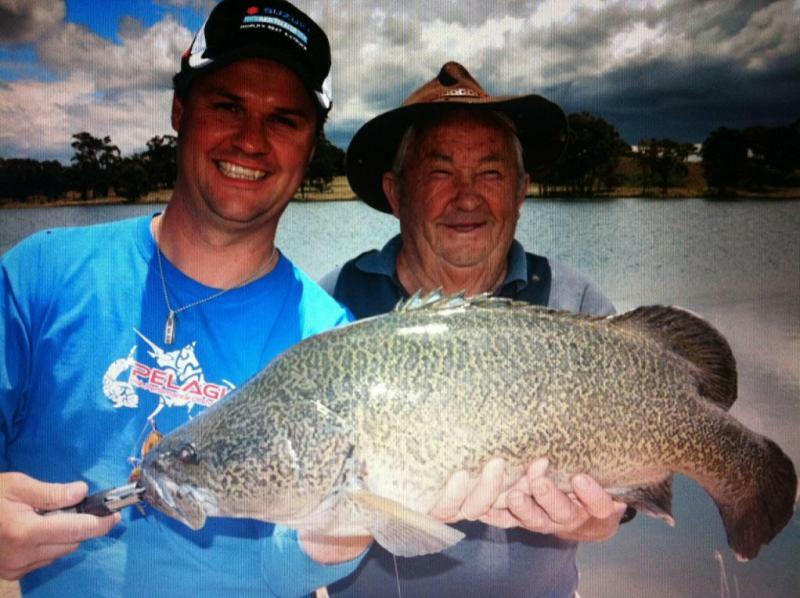 When booking with Monster Murray Cod, rest assured that all your requirements will be met and exceeded. 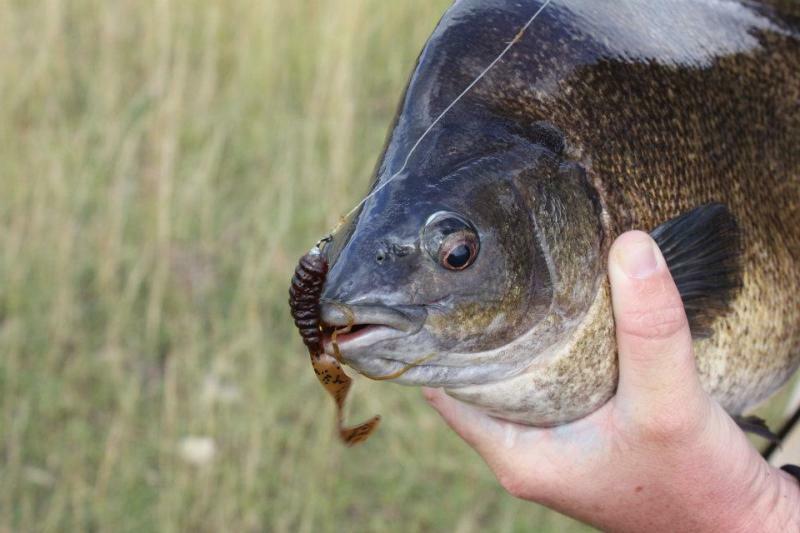 We have witnessed sports fishermen from around the world trembling with adrenalin after landing one of our monsters. Most of our clients end up having to stand in the water because they can't even hold our cod up. We cater for the high-tech specialist to the average angler who just wants to enjoy a good holiday with their family. 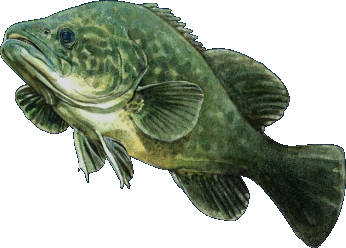 All fishing is strictly lure casting, trolling, jigging, surface popping or fly fishing. Use our fully equipped 385 Quintrex Explorer with casting platform, a canoe or casually walk and cast from the bank. 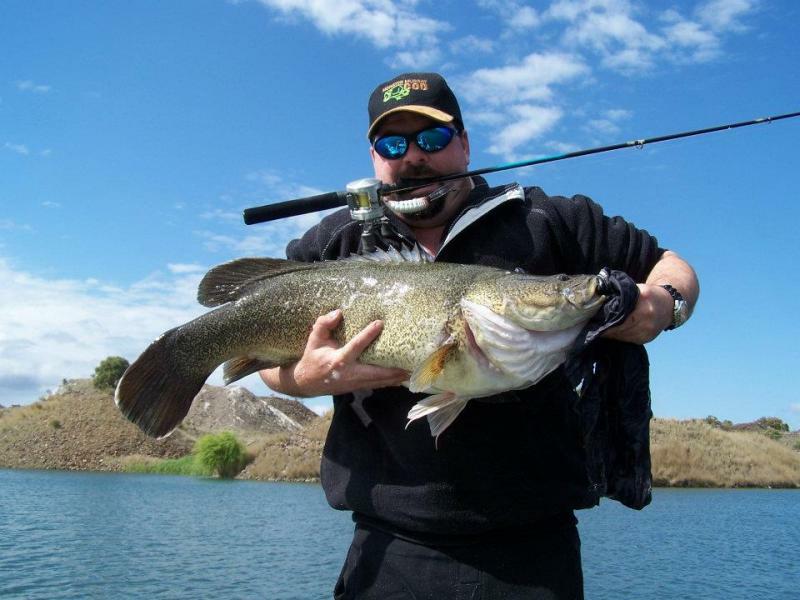 There are 5 species of fish you can expect to catch at Monster Murray Cod. 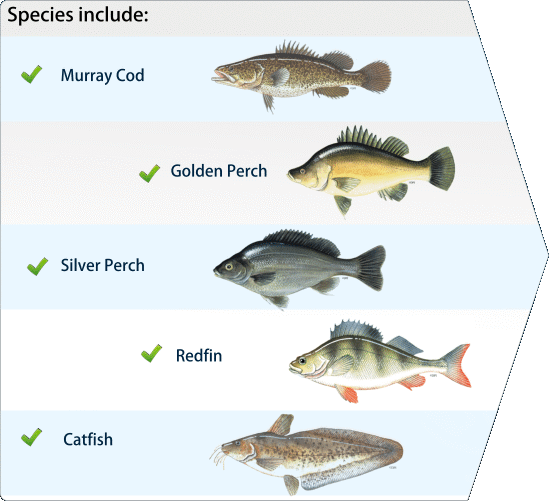 These include Murray Cod, Golden Perch, Silver Perch, Redfin & Catfish. 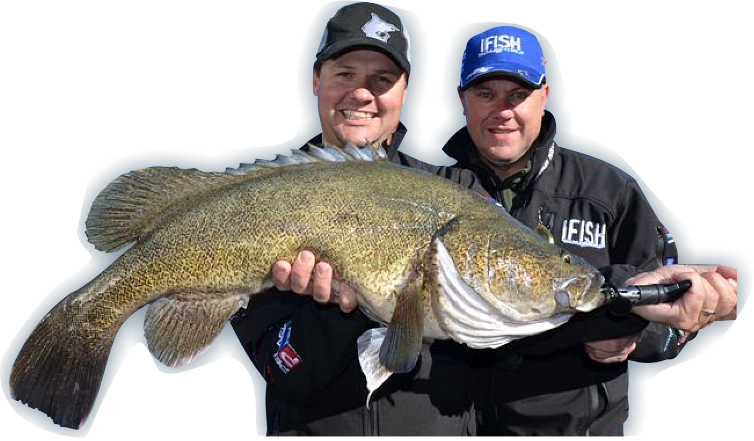 Pinehurst, home of "Monster Murray Cod" is a 1900 hectare family-owned working sheep & cattle property close to Emmaville in northern New South Wales, Australia. Prime Sports Fishing on totally private water. All fishing is STRICTLY catch & release only. Booking are essential.